Like oats, wheat is also a very popular choice for breakfast and brunch – perhaps for a healthy snack as well, sometimes. Wheat is one of the most produced cereal grain in the world, rich of various nutritional benefits due to containing vitamins, minerals, and dietary fiber. Whereas the endosperm is usually taken to make flour, wheat germ and wheat bran that are left are often processed into foods such as breakfast cereal products. 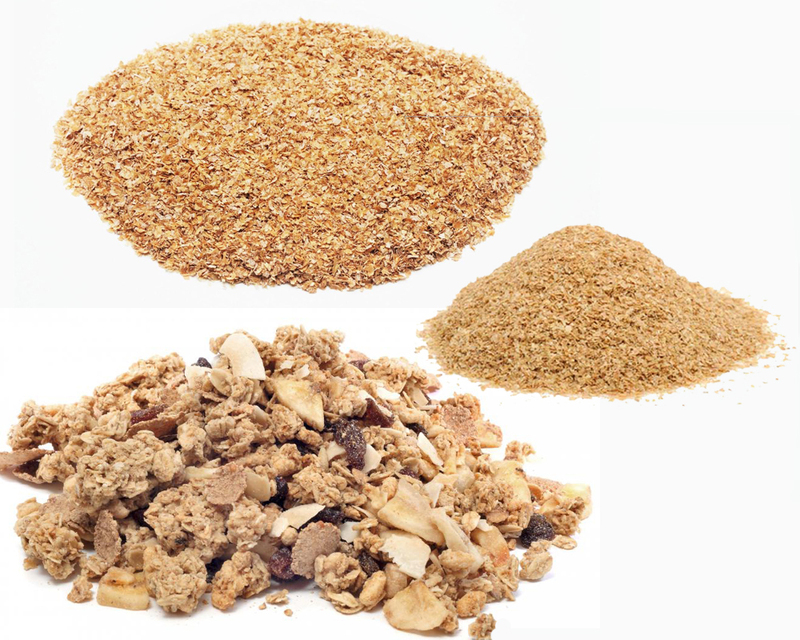 While both wheat germ and wheat bran are indeed healthy, the two have each own distinctions. 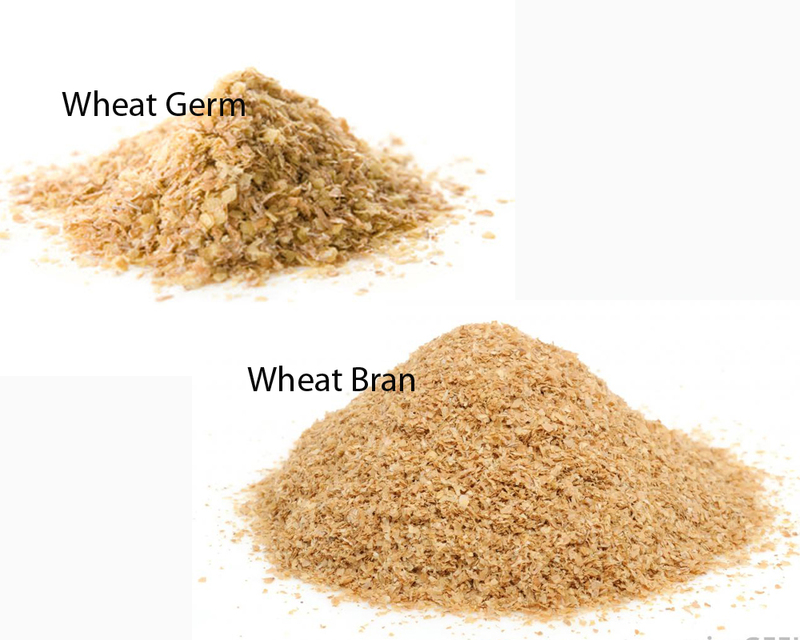 Let’s see the comparisons between wheat germ and wheat bran below! The name ‘germ’ is derived from the term ‘germinate’, the stage where a seed begins to sprout and grow. 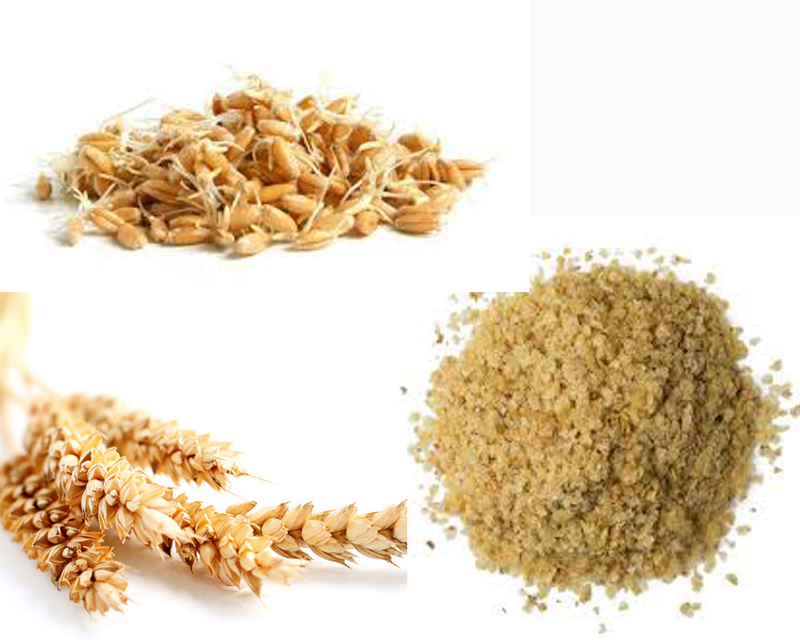 Wheat germ refers to the reproductive part of the grain, from which the wheat grass will sprout if the seed is planted. 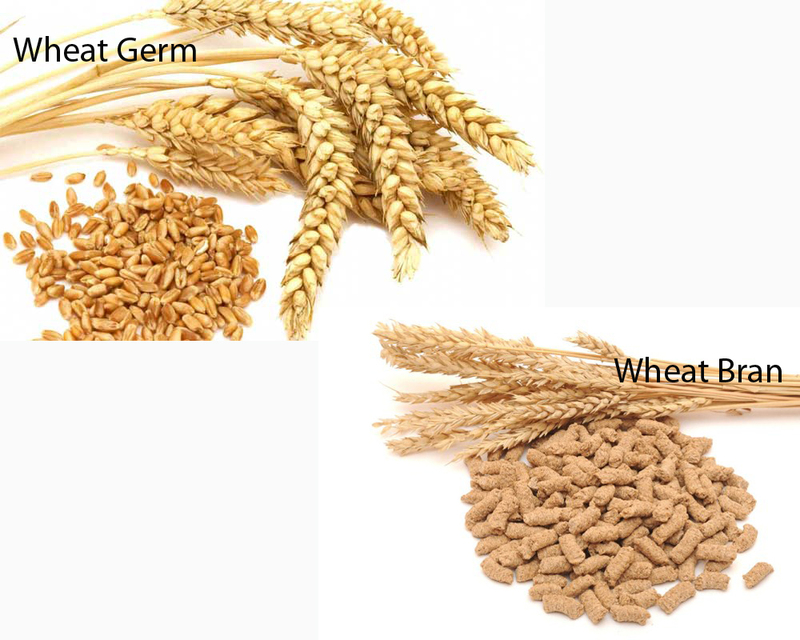 Wheat germ is especially very rich of omega-3s. It also contains some B vitamins, minerals like magnesium, phosphorus, and potassium, and fiber. On the other hand, wheat bran is the tough and hard outer shell layer that protects the seed. The multi-layered coating, as you may have expected, is especially very rich of fiber. It also contains more B, E, and K vitamins, also minerals. It does contain omega-3s, but the amount is much lower than the one in wheat germ. So, wheat germ is acquired from the reproductive part of the seed while wheat bran is actually the outer shell of the seed. Both are very rich of nutritional values, though the contains do slightly differ. For your diet, wheat bran is an excellent choice due to the high amount of fiber. You should also include some wheat germ for the omega-3s.